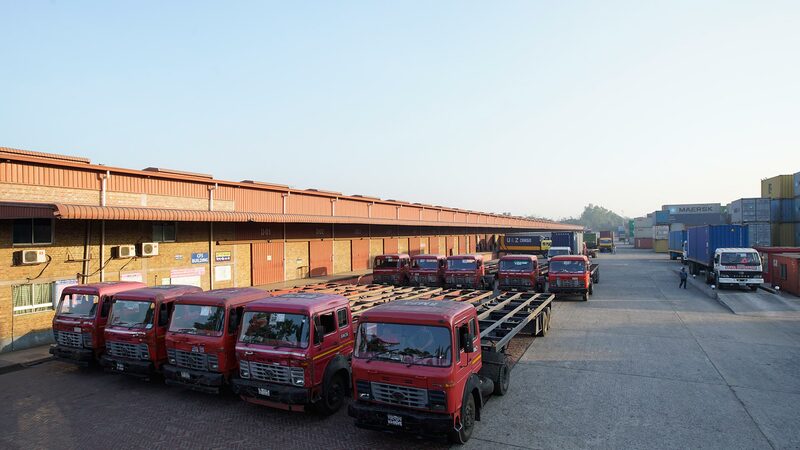 BM Container Depot Ltd is a Netherlands-Bangladesh joint venture company(Inland Container Depot-ICD) located at Sitakunda of Chittagong district in Bangladesh. 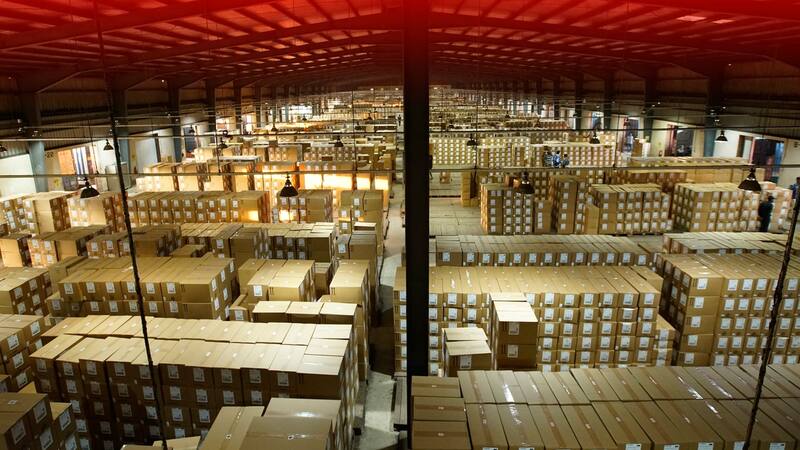 The sponsors of the company are luminary businessmen having proven track records of successfully managing them over the years. 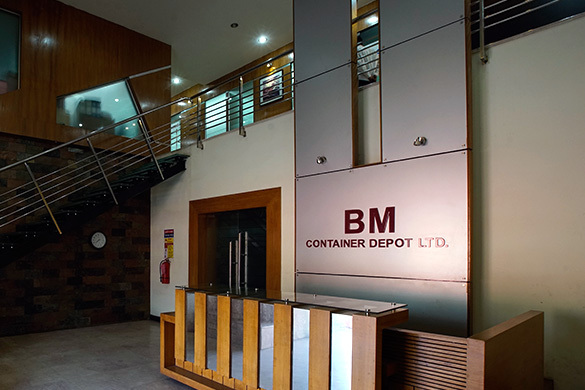 BM Container Depot Ltd is a customs bonded area and started it’s operational activities of export-import-empty containers handling from mid 2011 with all brand new machineries/equipments imported from Sweden, Sri Lanka, Japan & India. 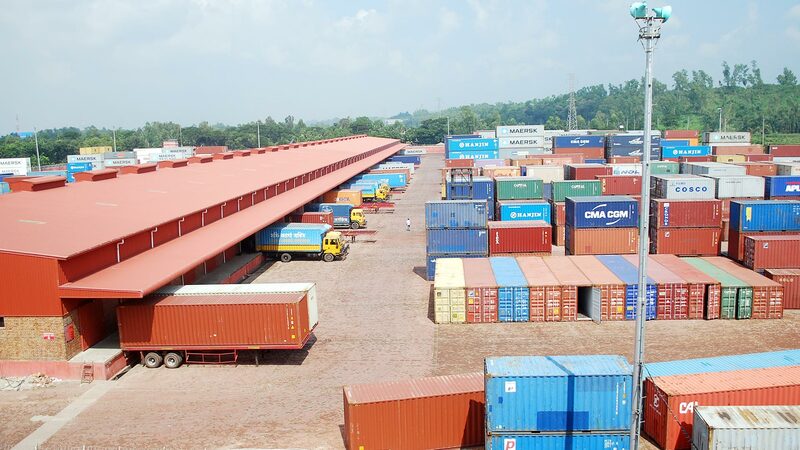 It is one of the biggest ICDs in the country and working hand in hand as an associate partner of Chittagong Port Authority(CPA) and significantly contributing in the export of RMG and the productivity of CPA which is instrumental in the growth of country’s economy.